Luke Sital-Singh’s ‘Bottled Up Tight’. This entry was posted in Projects and tagged blog, music, song on 3 March 2014 by Jessica. This entry was posted in Assignment and tagged bloggin, promotion, social media on 25 February 2014 by Jessica. This entry was posted in Assignment and tagged author, authoring, books, publishing, publishing on demand, writing on 24 February 2014 by Jessica. I chose the above image because I envision my next blog post to be about my time in California last weekend — it fits into the travel / relationships aspect of my blog. I like the center alignment because my blog has a common theme of most posts starting with one main image, then moving into copy, then further images if necessary. I think it’s a nice way to hook the eye and give an indication of what the blog post is about, before anyone evens starts reading. 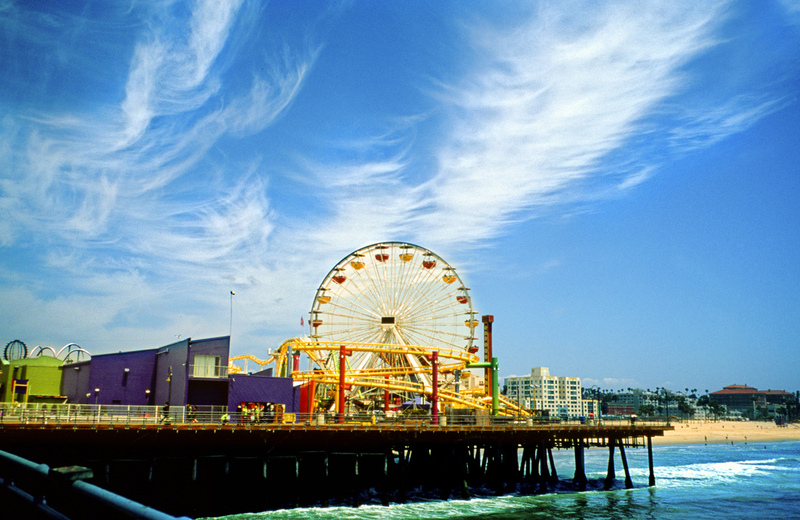 This entry was posted in Assignment and tagged california, Creative Commons, Flickr, Flickr images, image, layout, santa monica on 12 February 2014 by Jessica. This entry was posted in Resources and tagged effective security, security, wordpress security tips on 12 February 2014 by Jessica. Here is an article about the best WordPress plugins for businesses, as designated by WPMatter. For those of us looking to integrate social media into our blogs, the Digg Digg plugin might be a good option. This entry was posted in Resources on 5 February 2014 by Jessica. This entry was posted in Assignment and tagged blog design, blog layout, design, wordpress themes on 28 January 2014 by Jessica.